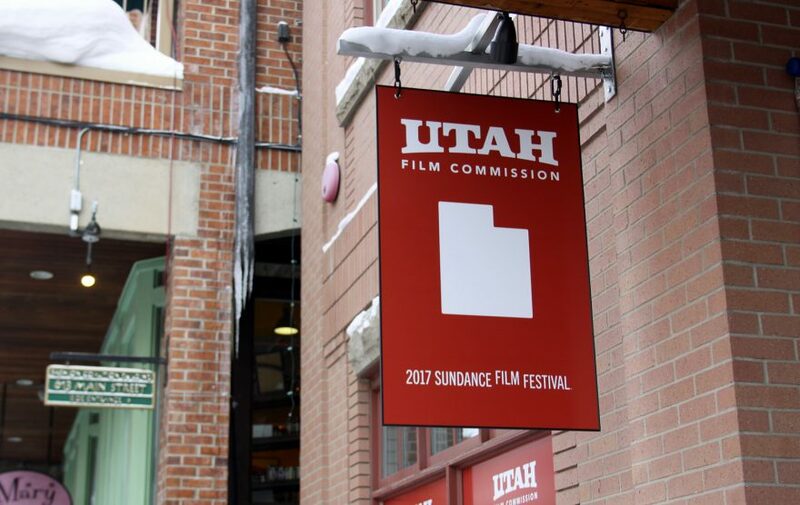 The Utah Film Commission team is giving Sundance Institute, the Festival team, all the artists and all the volunteers a standing ovation for making this incredible event happen. And now we also wish you all a good night’s rest for the first time in weeks! Our team had a great Festival experience and by measuring the energy of the over 2,500 people that came through our space on Main Street; filmmakers, industry and festival-goers did too. We got a chance to connect with artists, share our story and hear their ideas. Our panels included in-depth discussions with LMGI location managers from across the country, a deeply moving conversation with Latino Reel, documentary film director Peter Bratt, and Delores, the subject of his film, Delores. UVU organized two incredible panels for their students with filmmakers from Litte Hours, The Hero, Nobody Speak, Patti Cake$, Strong Island and Trophy around the future of storytelling, the importance of diversity in art and more. If you want to see more check out our Sundance photo album. “This sweet, super-creative comedy is pretty much exactly what you’d want from a bunch of ‘Saturday Night Live’ talents — not another one of those lame Lorne Michaels-produced features that stretches a popular sketch too far, but a zany comic premise that delivers steady laughs and social satire in a disarming new way. “…because Freeland and Farrell keep close tabs on how the good criminal fun starts to affect Deidra and Laney as turbulent adolescents in dire straits, the movie always feels socially conscious and smartly sympathetic, even when it’s effortlessly humorous. For a full recap of the Festival award winners take a look at the Sundance Film Festival live blog or watch the award ceremony live stream. Made in Utah: "Dumb & Dumber"